RIMYI is short for Ramamani Iyengar Memorial Yoga Institute. 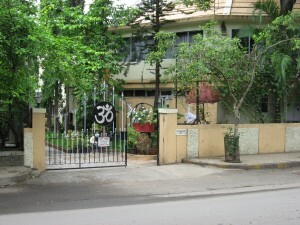 Established in 1975, it is the main teaching center for BKS Iyengar and his children, Geeta Iyengar and Prashant Iyengar. Each month, foreign students who have been practicing Iyengar Yoga for at least 8 years are allowed to attend classes and practice at the institute for a one to two month period. 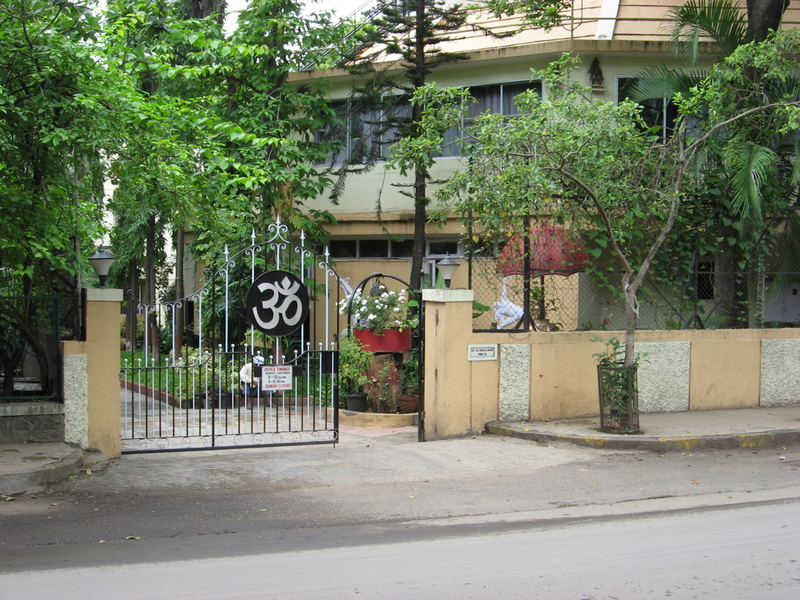 The three story building includes a library, offices, and two yoga studios, surrounded by gardens and sculpture. For more information about RIMYI, go to RIMYI Information.